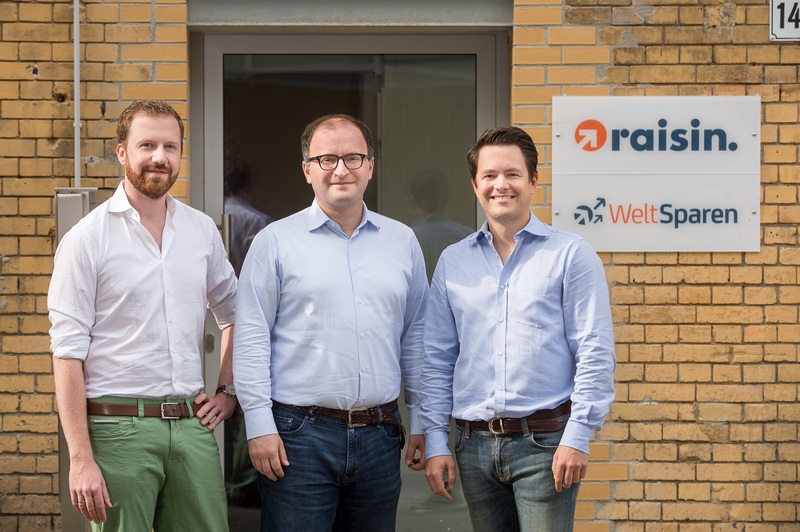 Raisin, a Berlin, Germany-based pan-European fintech marketplace for savings and investment products, closed a $114m Series D funding round. This brought the total amount raised to $200m. 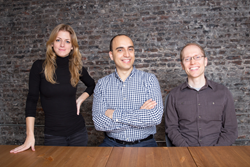 Backers included existing investors Index Ventures, PayPal, Ribbit Capital and Thrive Capital. The company intends to use the capital for strategic acquisitions and further internationalization. Following launches in the Netherlands and the UK last year, Raisin is planning to add at least two additional markets to its platform this year. The company with a subsidiary in Manchester will also enlarge its international team and extend its line of investment products. 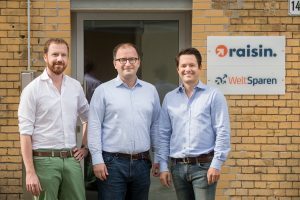 Founded in 2012 by Dr. Tamaz Georgadze (CEO), Dr. Frank Freund (CFO) and Michael Stephan (COO), Raisin has created a pan-European marketplace in retail banking through partnership with 62 banks. With Raisin, customers can choose savings and investment products from banks across the continent, and banks can attract deposits from customers abroad. Its seven platforms currently connect partner banks – including Belgium’s biggest bank KBC, ICICI Bank UK and the German digital banking as a service platform solarisBank – with more than 160,000 customers from 31 different European countries. In addition to its platforms, the company has built open banking partnerships this past year with banks like o2 Banking of Telefónica in Germany. With additional partners such as N26 and the Dutch BinckBank, Raisin implemented fully-integrated savings marketplace solutions, enabling the banks to offer their own customers a portfolio with investment opportunities, selected from more than 250 savings products.